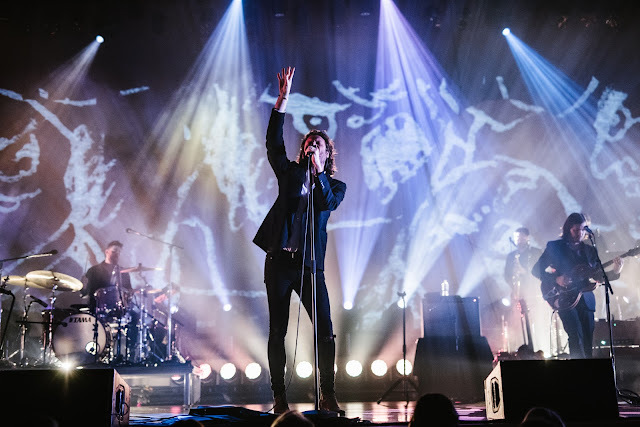 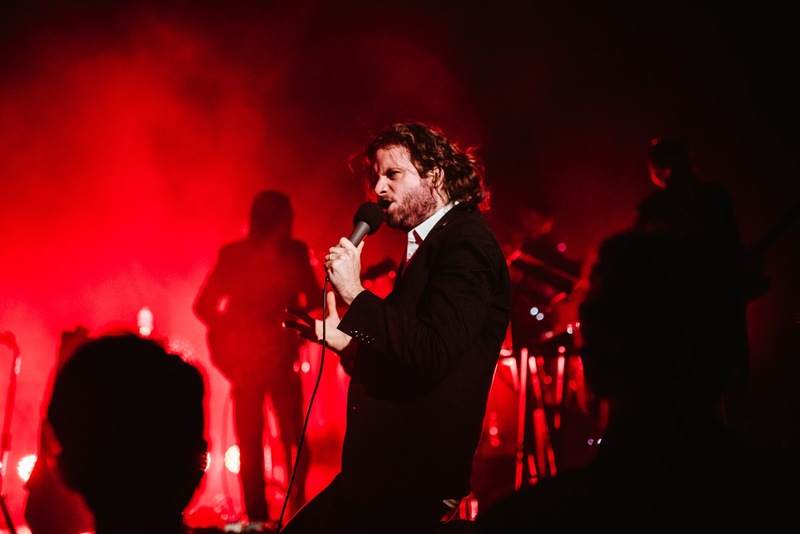 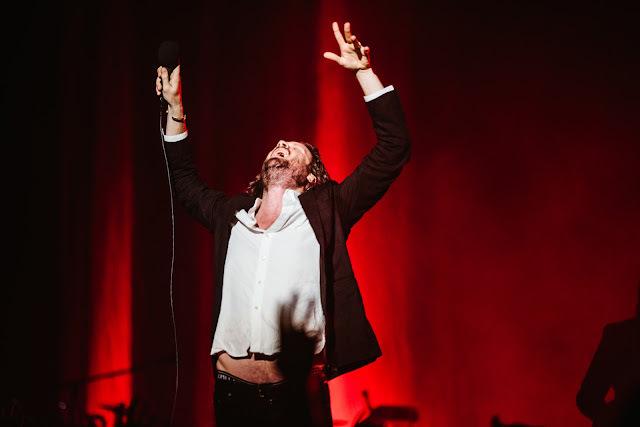 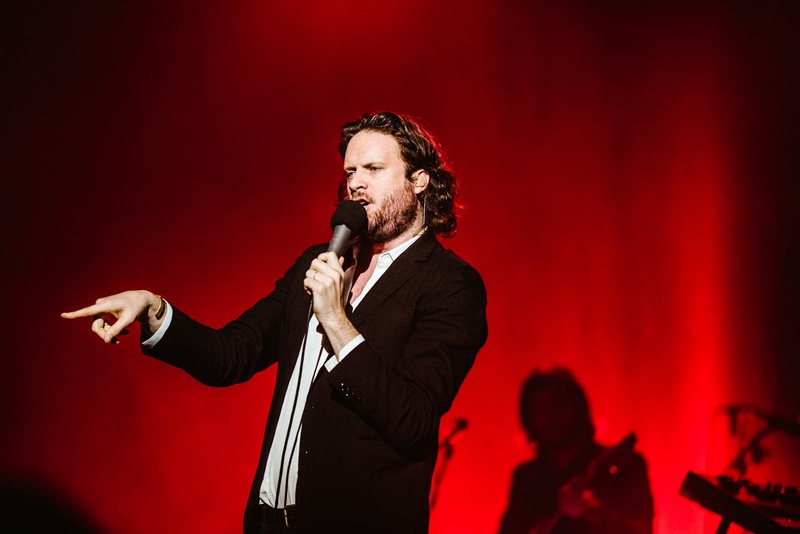 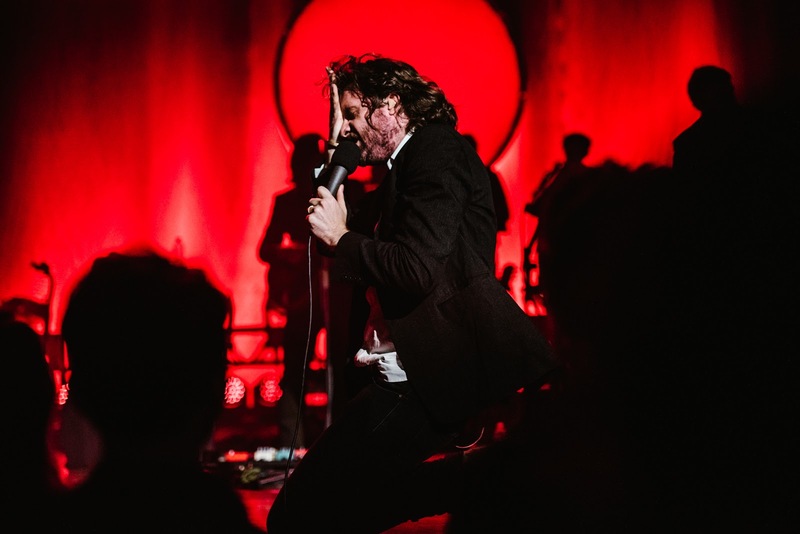 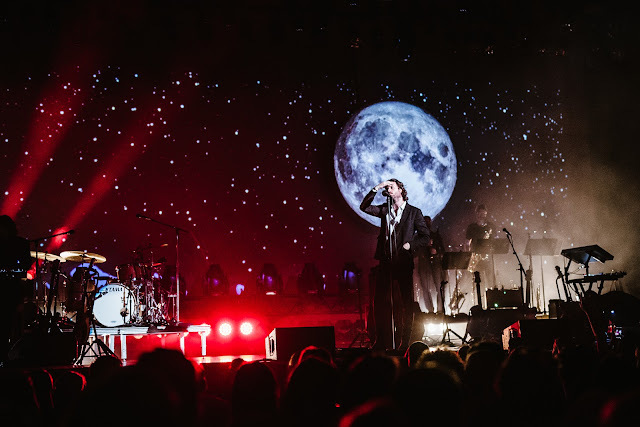 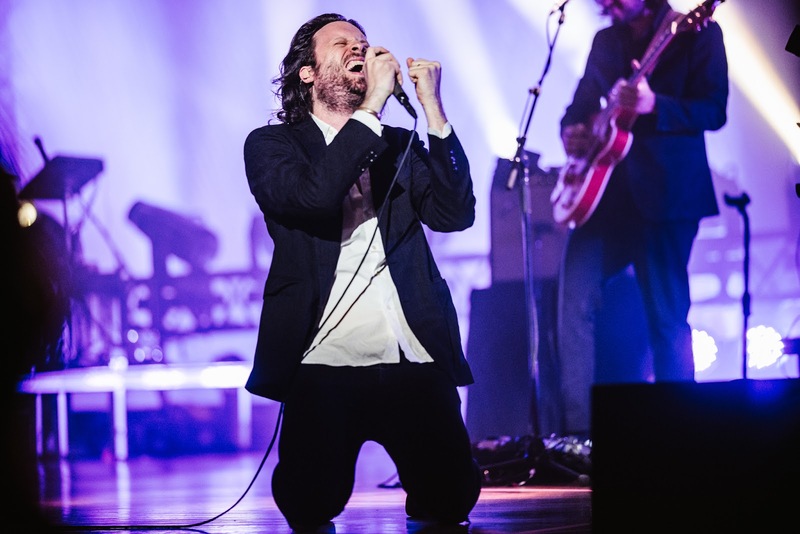 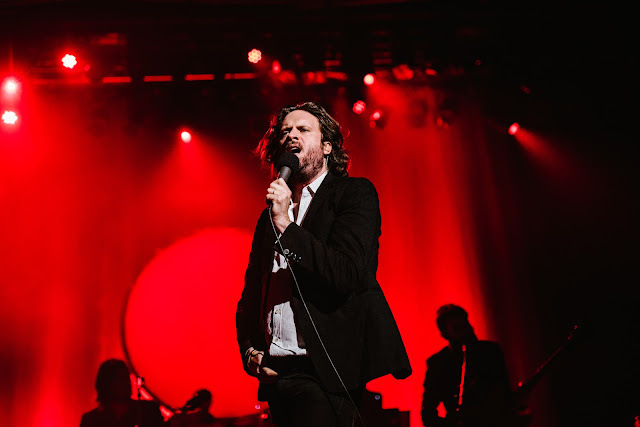 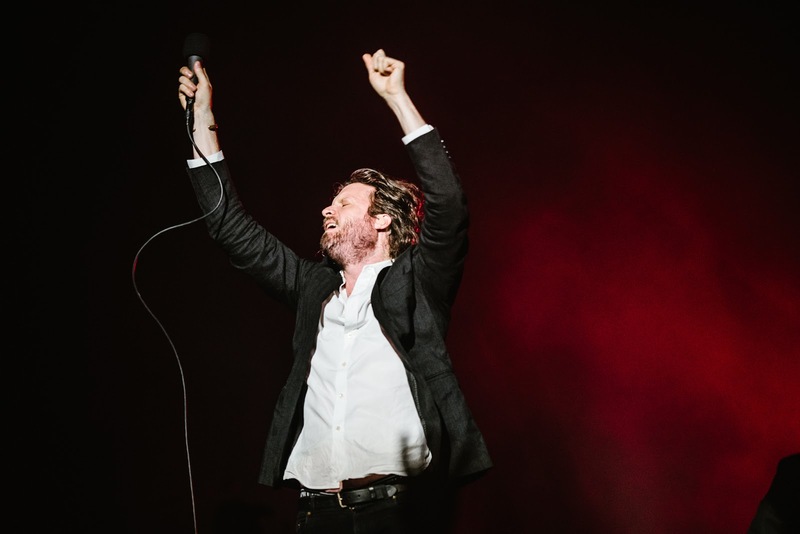 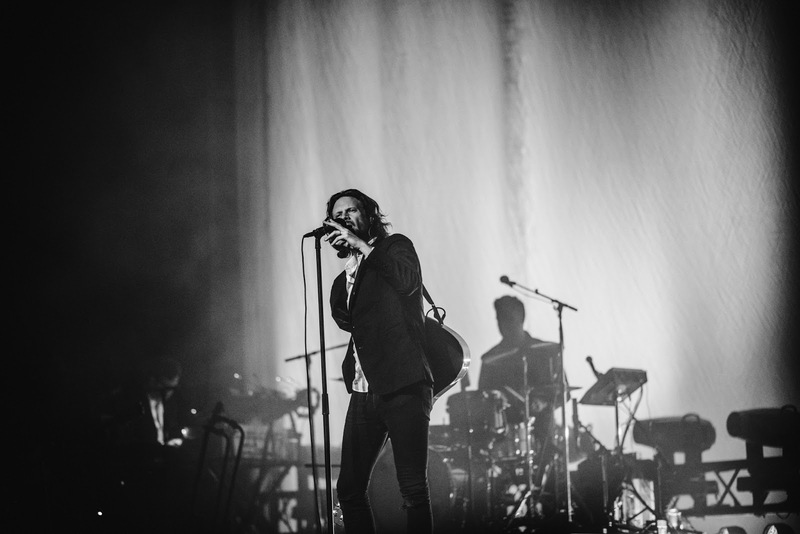 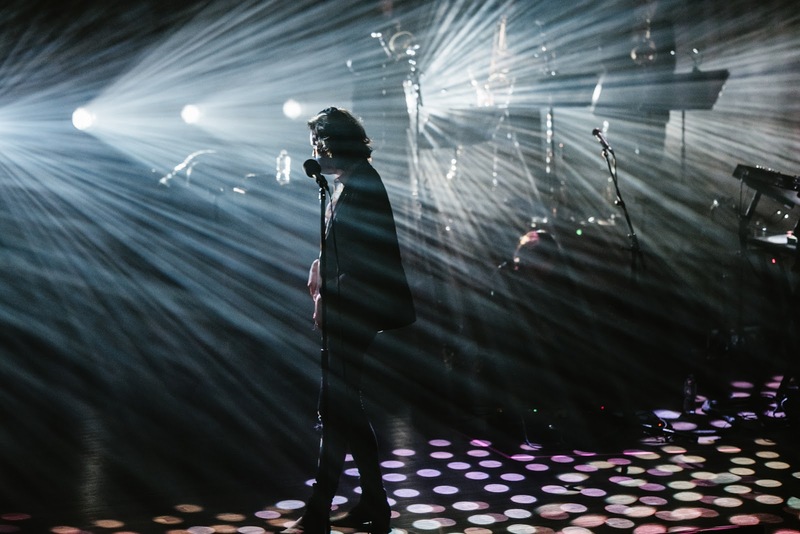 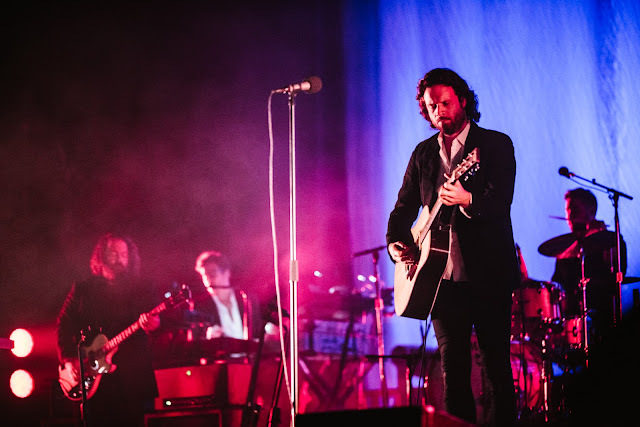 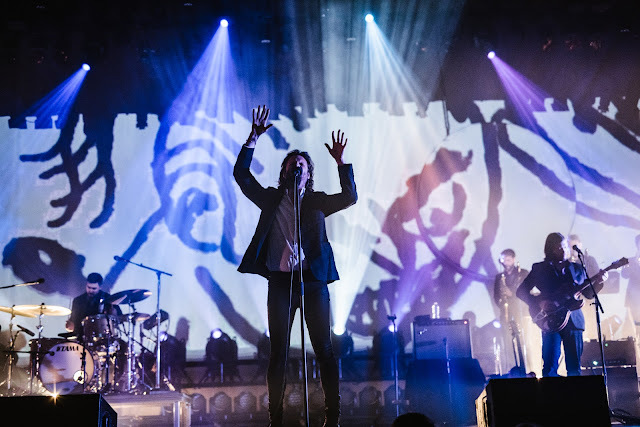 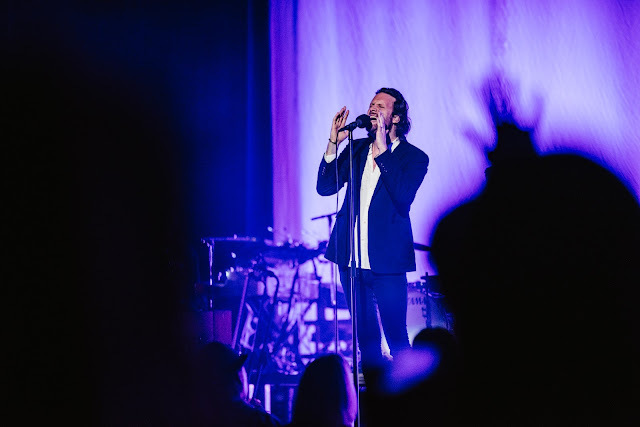 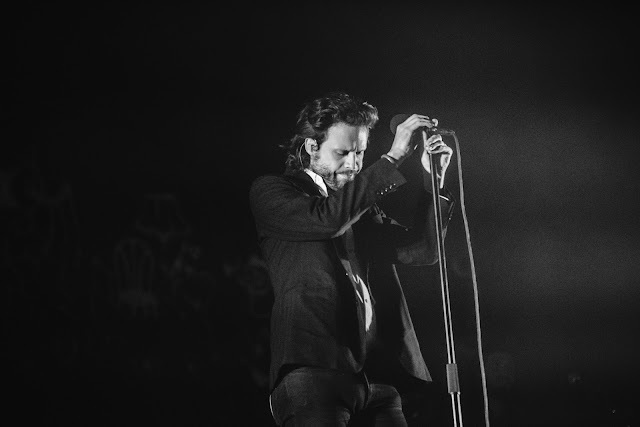 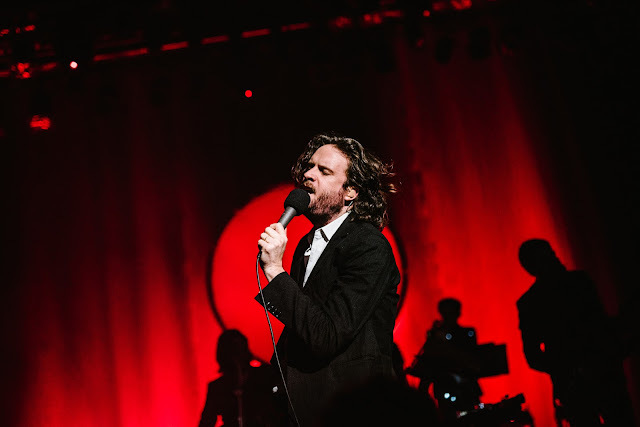 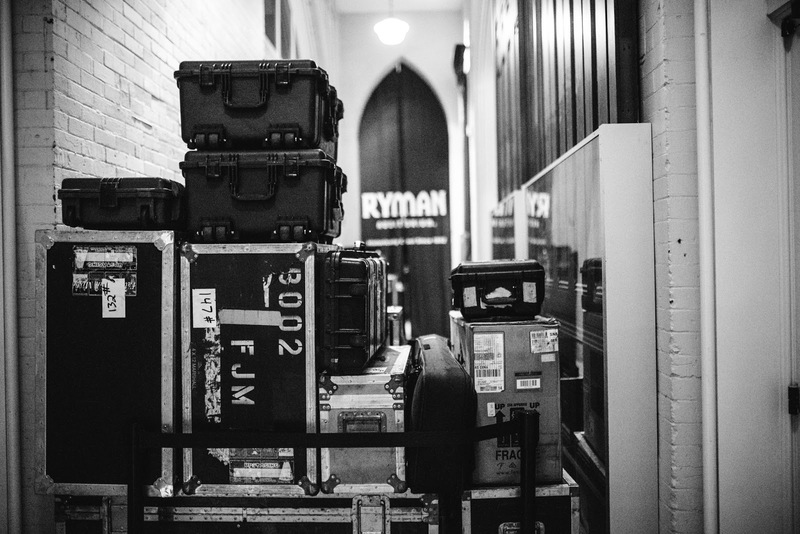 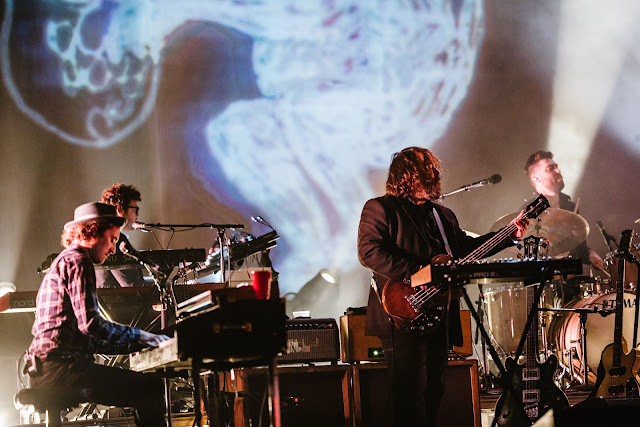 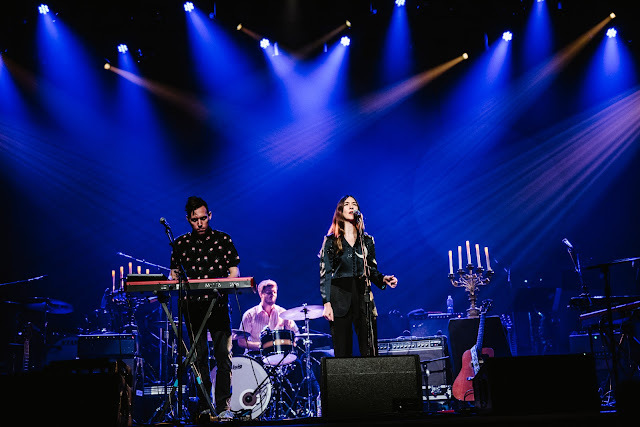 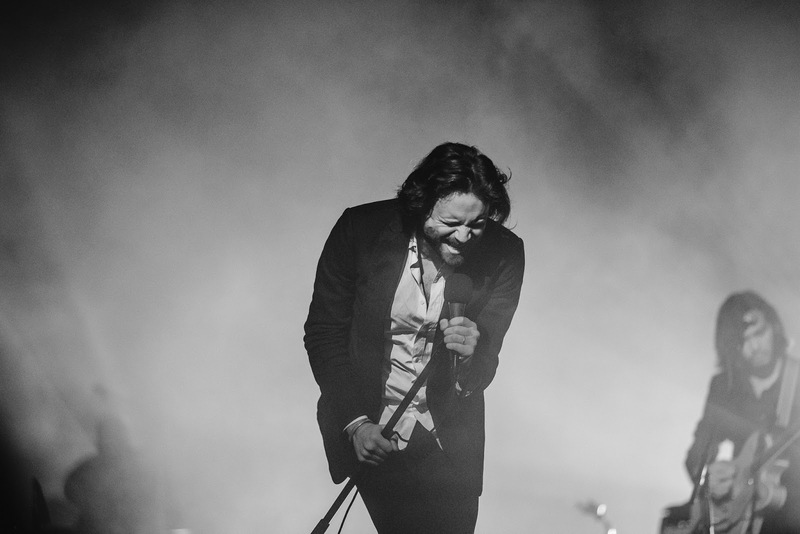 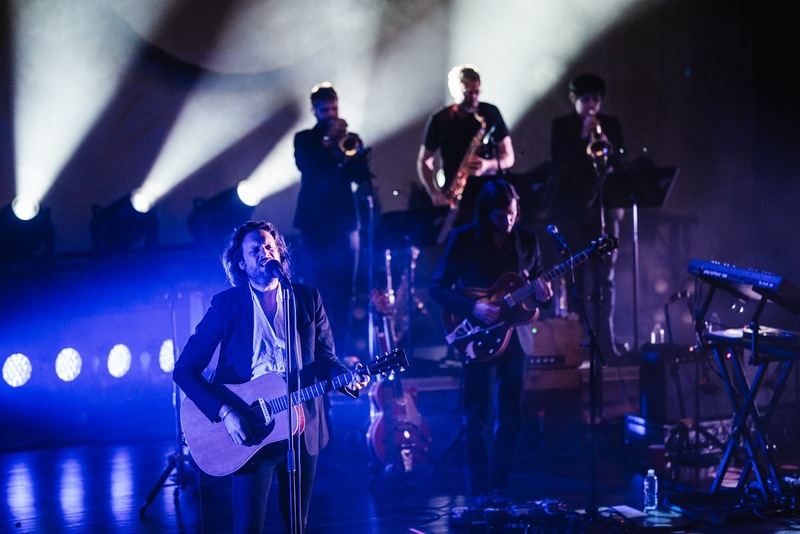 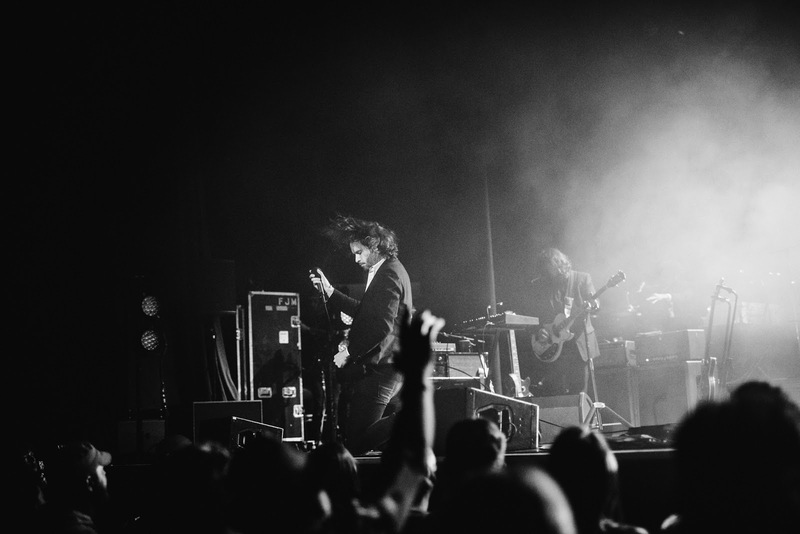 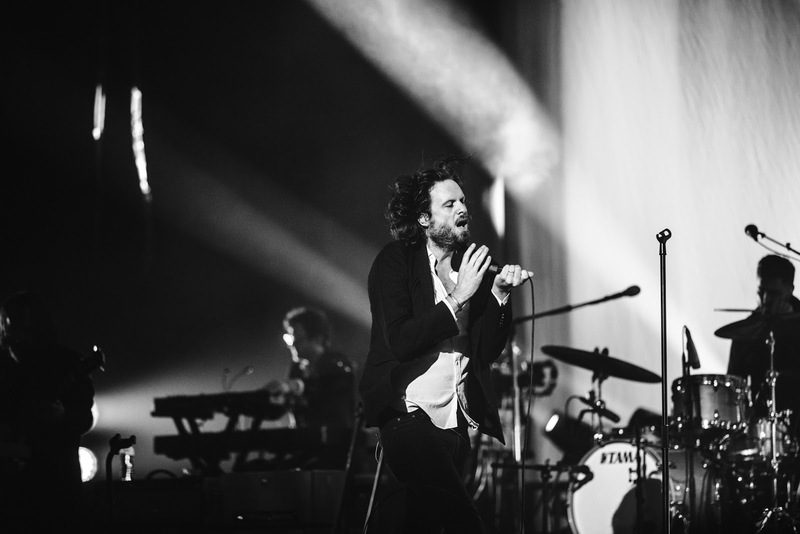 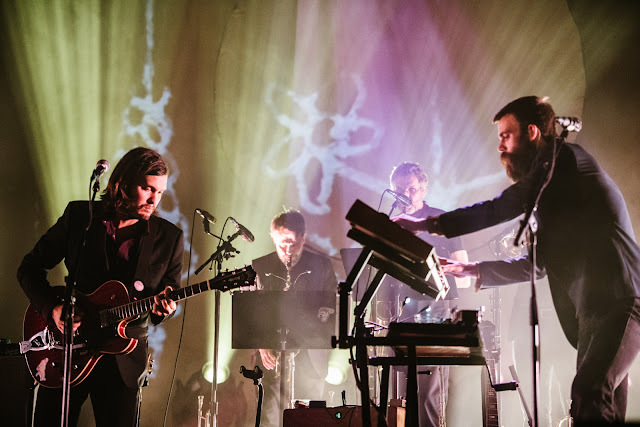 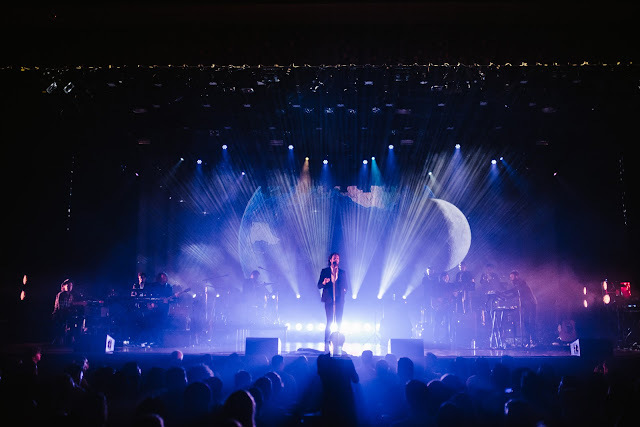 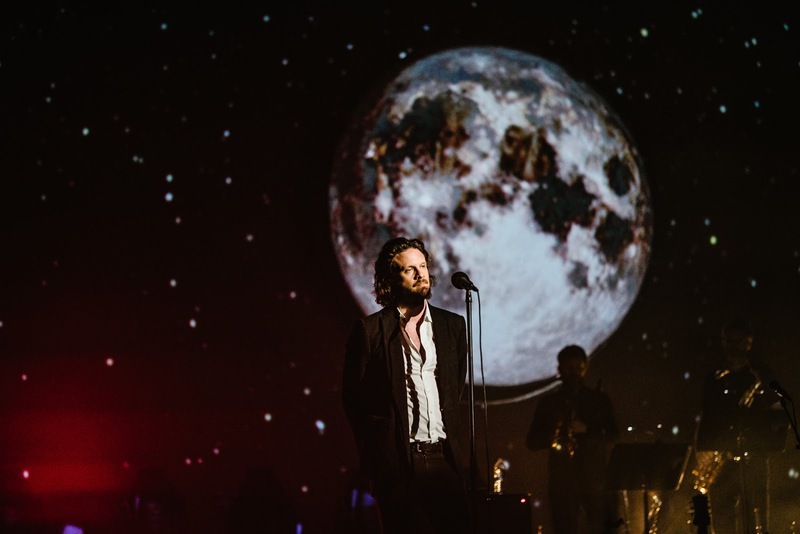 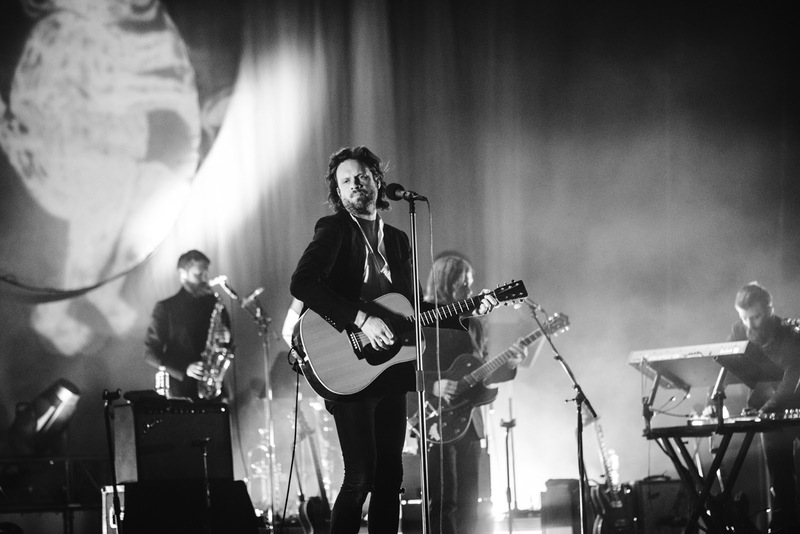 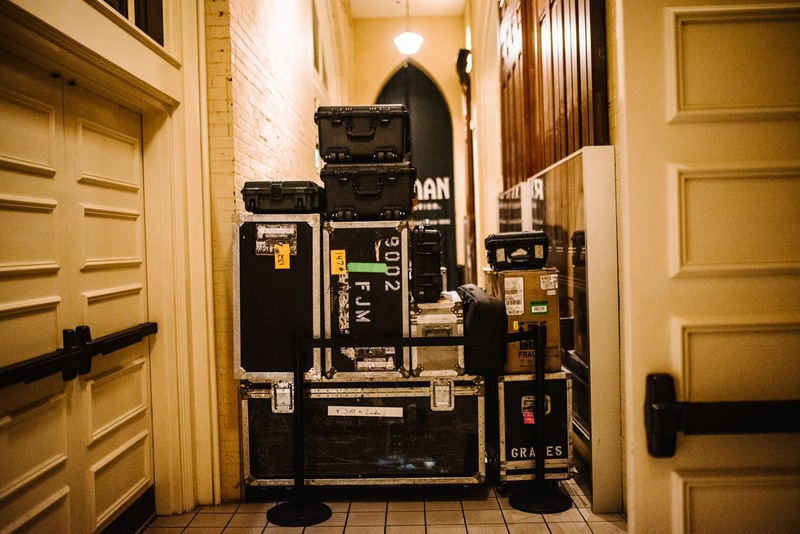 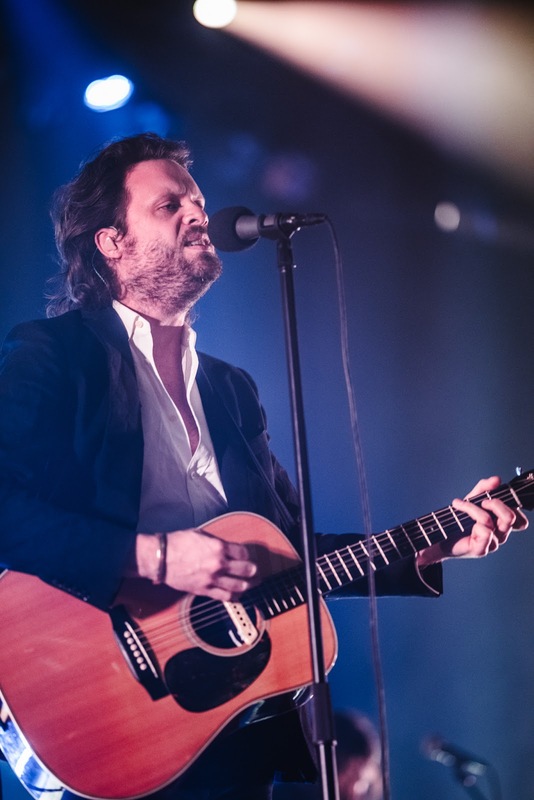 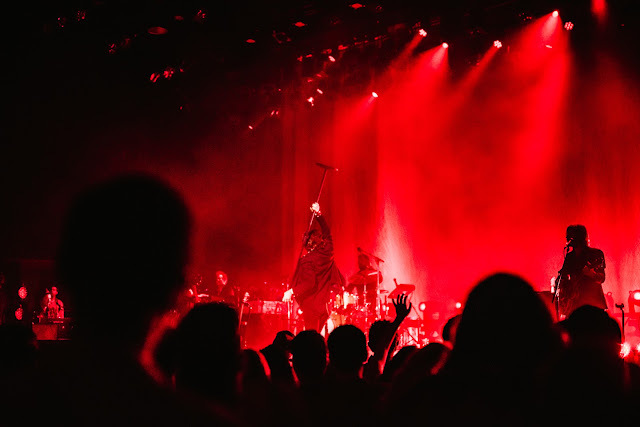 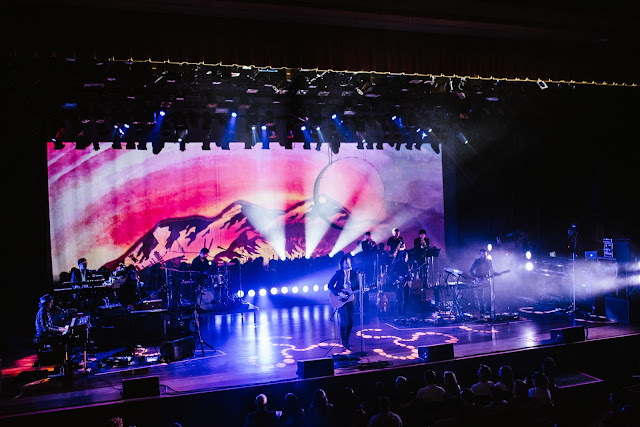 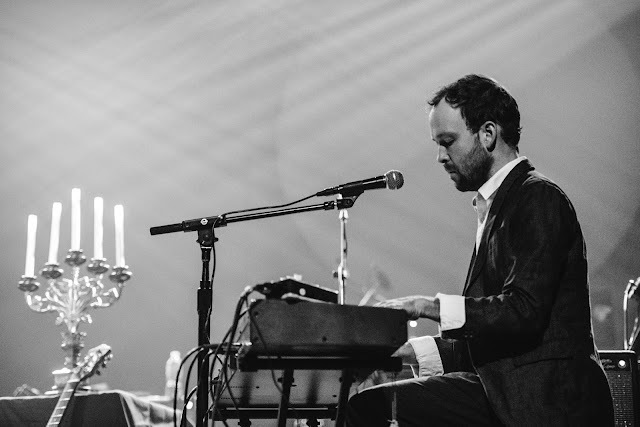 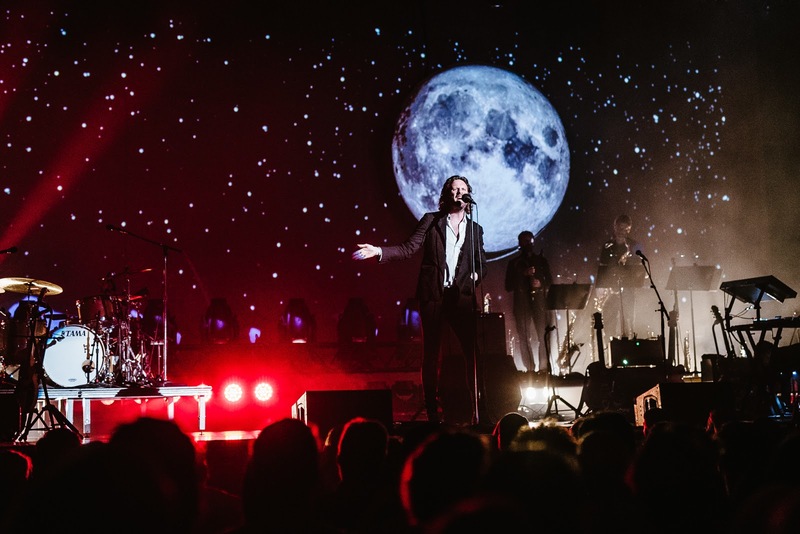 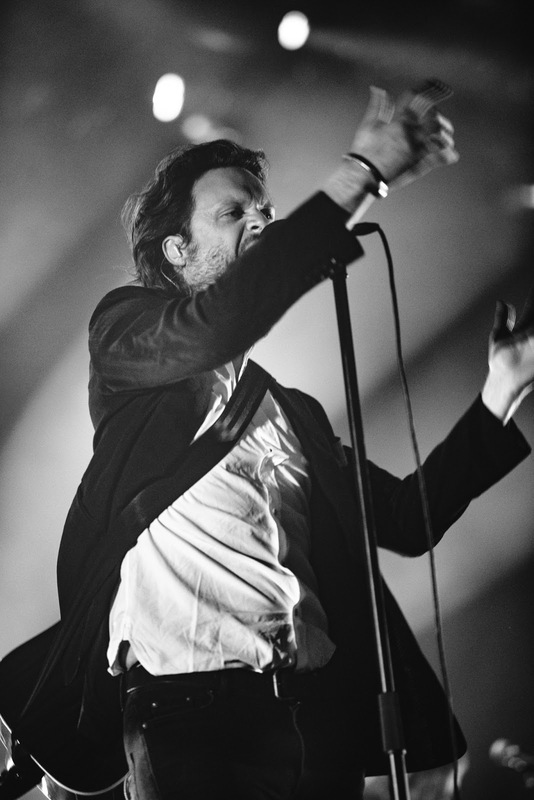 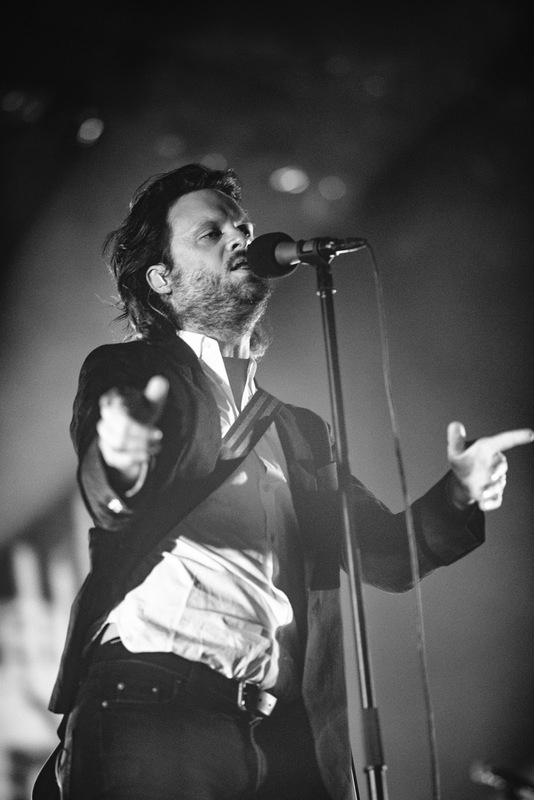 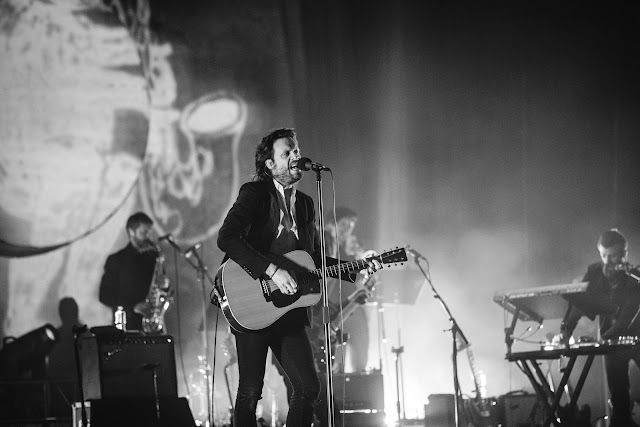 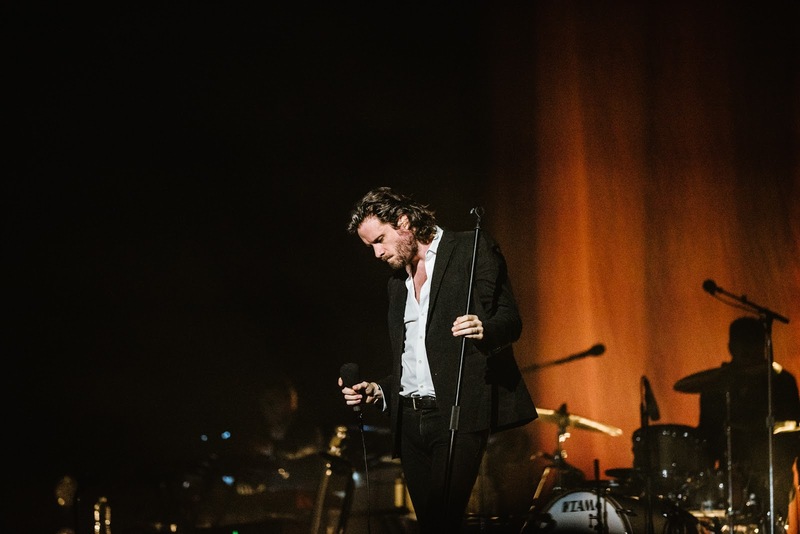 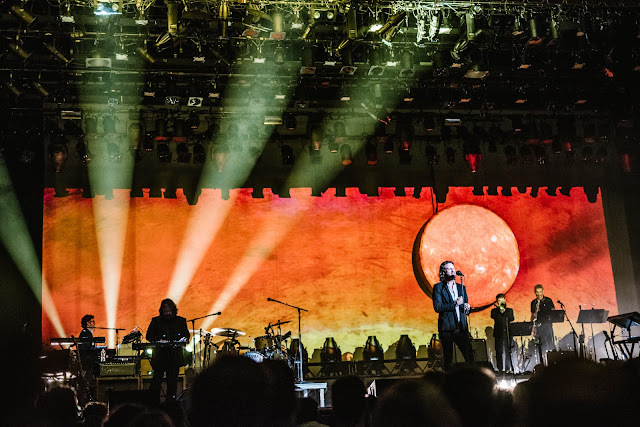 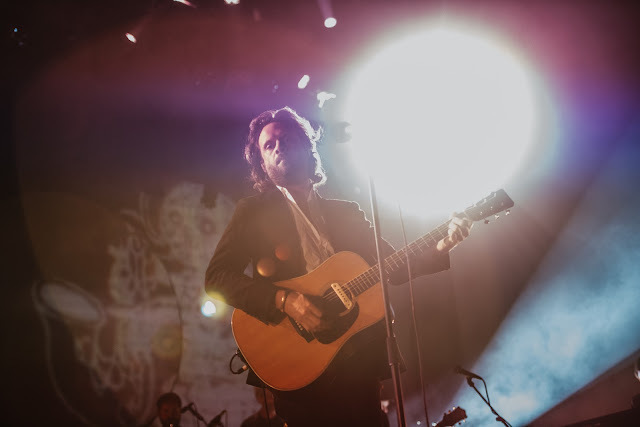 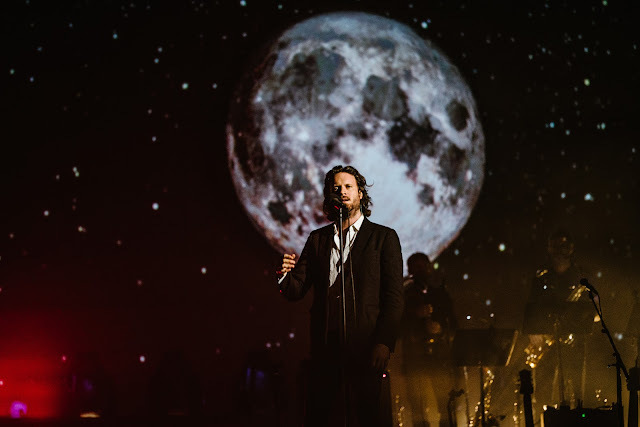 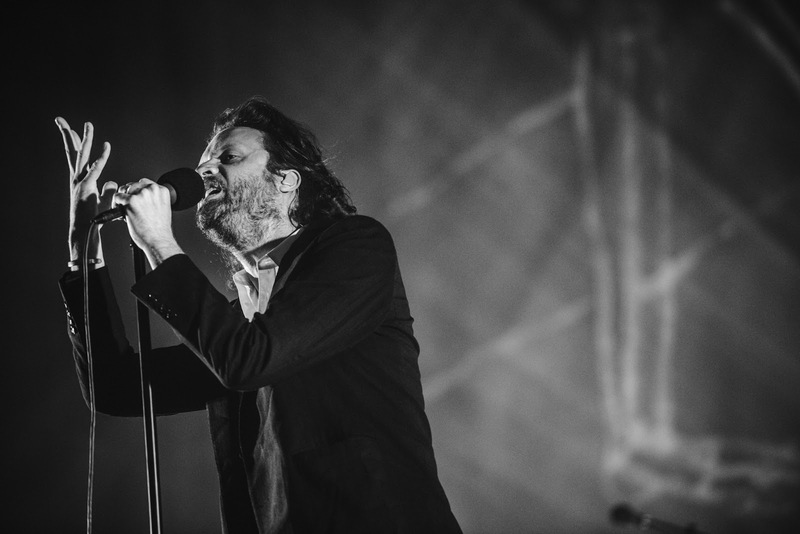 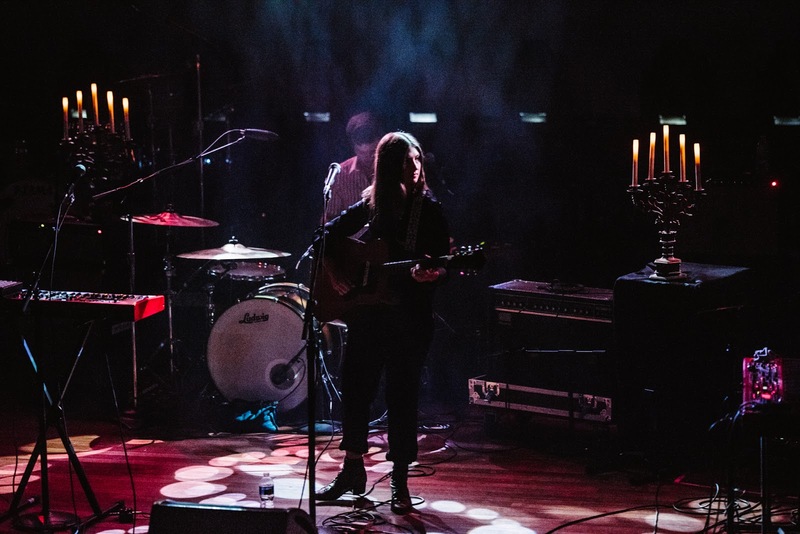 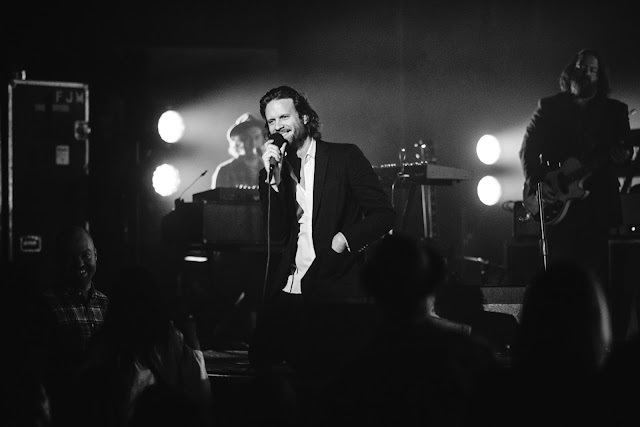 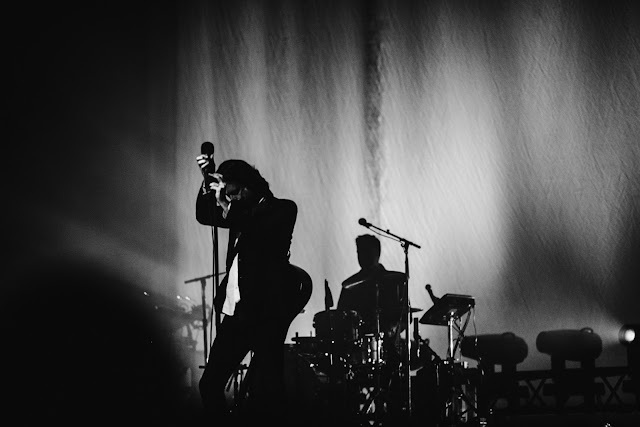 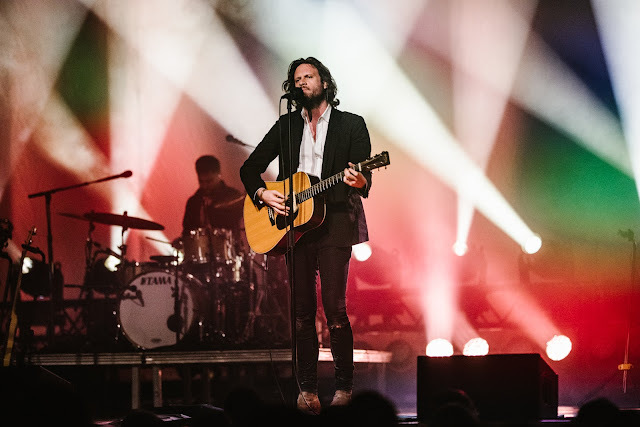 Father John Misty brought his tour to The Ryman in Nashville last week, playing songs from his latest album, Pure Comedy. 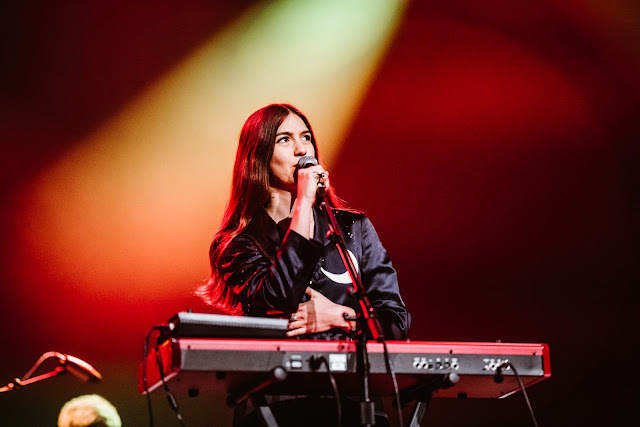 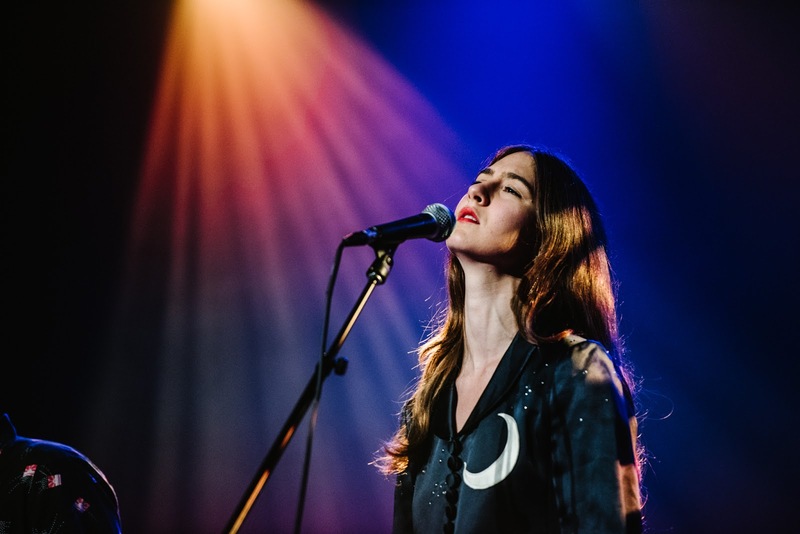 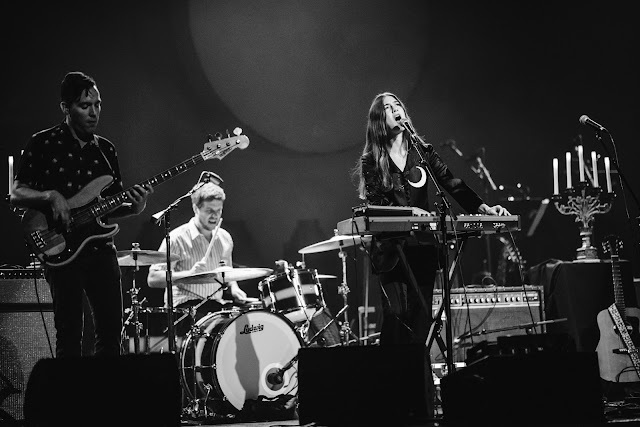 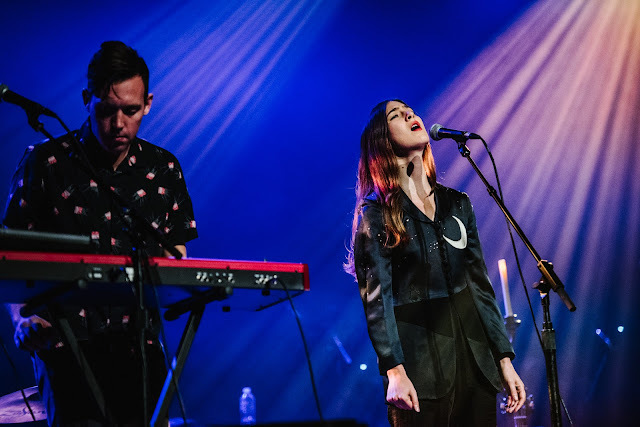 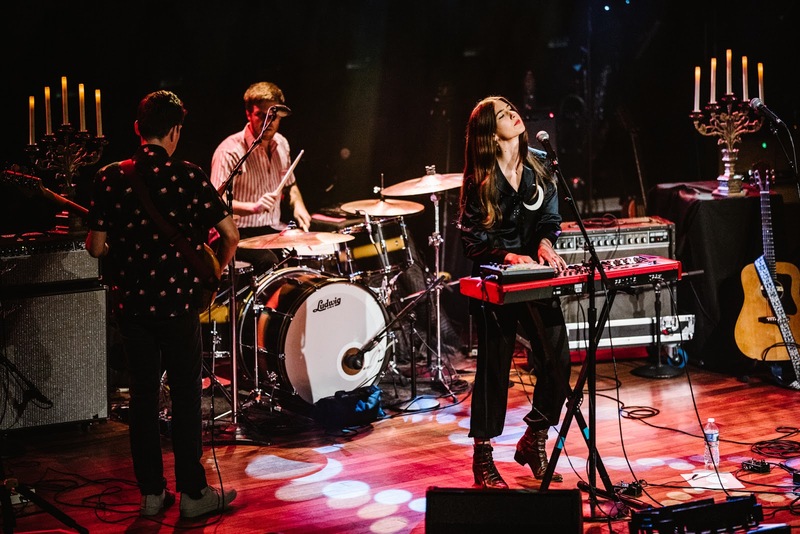 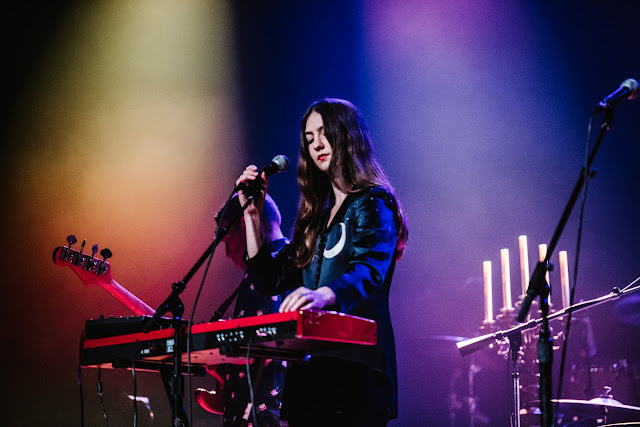 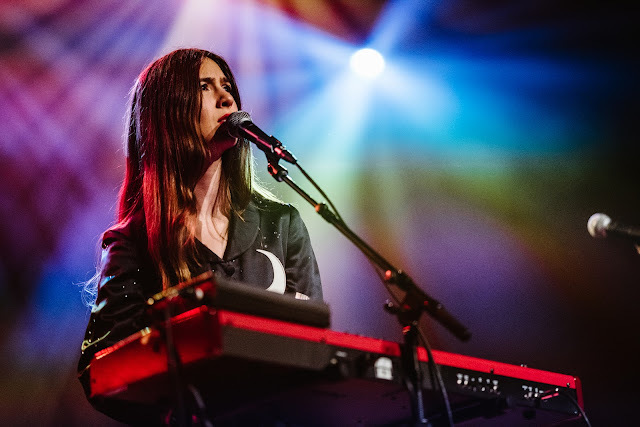 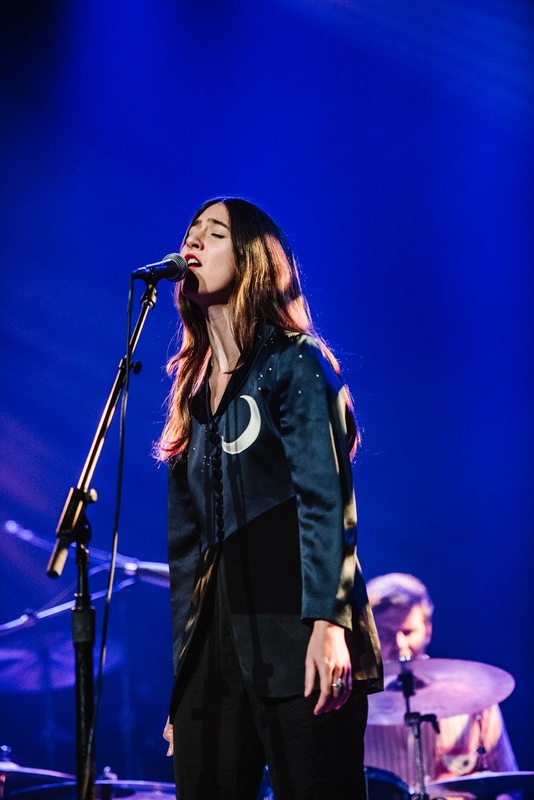 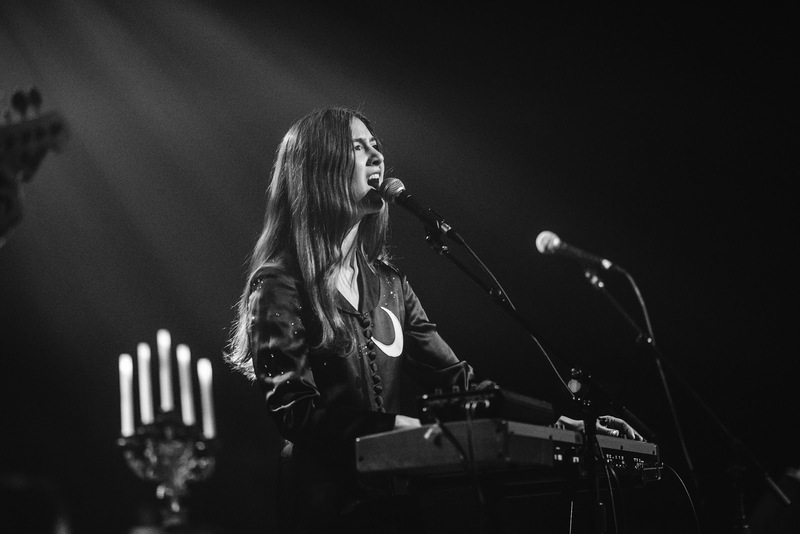 Weyes Blood opened the show. 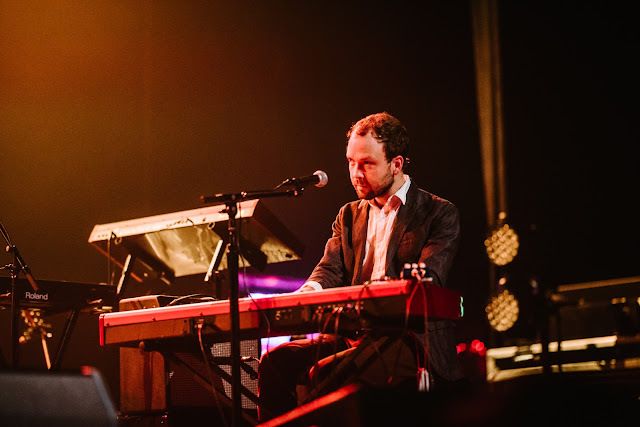 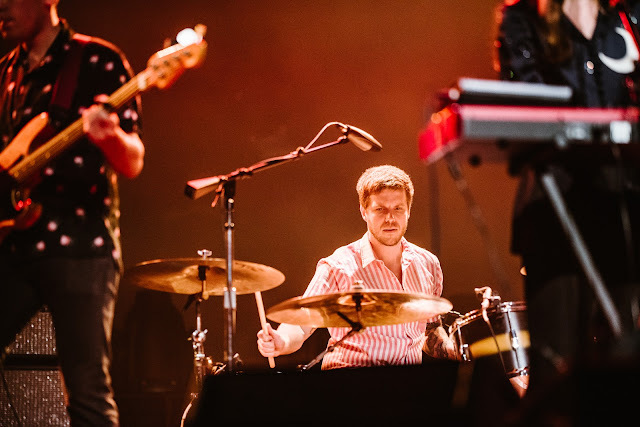 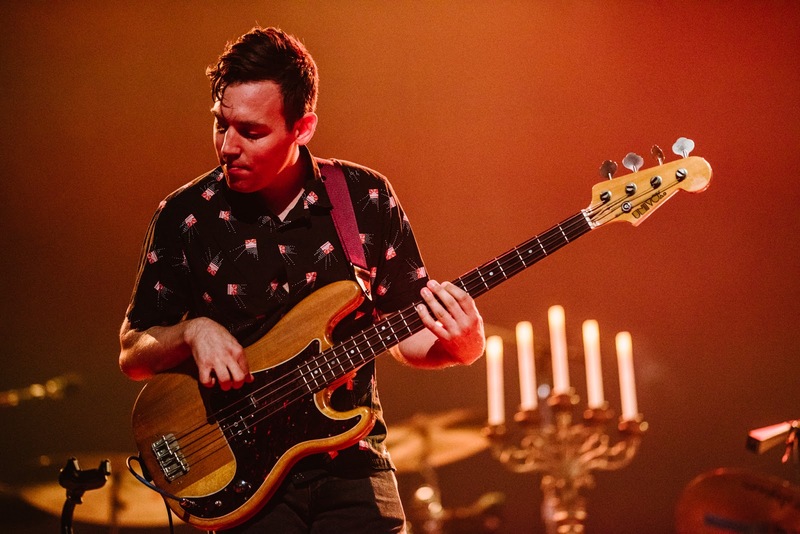 Please enjoy these photos by Kate Cauthen.